Prior attendance at a Veriditas Qualifying Workshop is required. The workshop led by Catherine Anderson immediately preceding this training serves as a qualifying workshop. Payment plans are available - call the office: 707-283-0373 for details. The labyrinth Catherine constructed in her backyard in 2007 has been an important element in her mindfulness and creativity practices and Catherine loves showing others how the labyrinth can support us in quietening our mind and uncover our creativity. She is the author of Journaling the Labyrinth Path, a book of finger labyrinths, quotes and journal prompts inspiring you to find your unique work in the world, and Meeting Your Soul on the Labyrinth: SoulCollage® and the Labyrinth as Pathways for Transformation. 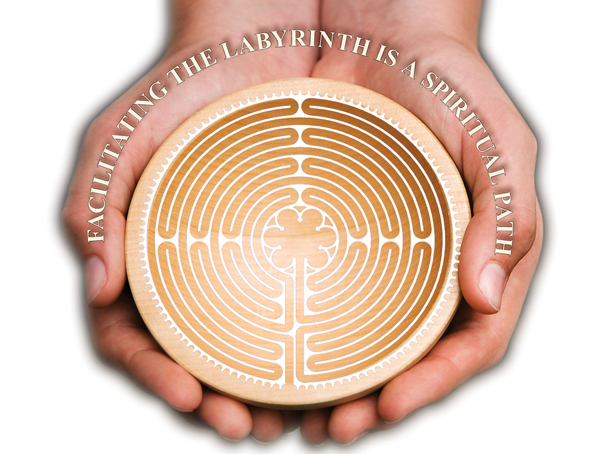 Catherine uses the labyrinth, SoulCollage®, expressive arts, poetry and mindfulness as pathways for self-discovery and as ways of uncovering meaning and purpose in life. Her personal journey of self-discovery has taken her from a career as an attorney to photography-franchise owner, to creativity-workshop facilitator. Photography is another creative passion for Catherine and her book The Creative Photographer won a Silver Nautilus Award in the Creative Process Category in 2012. 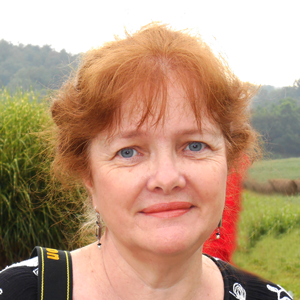 As a SoulCollage® Facilitator Trainer, Catherine loves teaching others how to facilitate workshops using the SoulCollage® process which uses images as a form of “soul language” to access our inner wisdom. As a life-long learner, Catherine has been fortunate to train with Jean Houston, Seena Frost, Lauren Artress, Jan Phillips and many other wise teachers. In addition to her work in the US, Catherine leads creative pilgrimage retreats in South Africa, France, Italy, Mexico and Portugal.